There is an array of natural materials and manmade products from which to select for your home’s roof. More than ever before, there are more styles and types of roofing, from wood and slate to plastic polymers, asphalt and sheet metal. Granted, each has its benefits and disadvantages, but all can add an elegant design home décor. But the question remains…which one is the ideal one for you? and of course, what is the cost for the roofing? As for pros and cons, some roofing types may be more appropriate for the house than other materials. You need to consider factors such as the durability of the roof framing and the slope of the roof. These factors could be a serious limitation to your choices. There are areas inclined to hurricanes and wildfires. Thus, you need to consider a roofing product with an ideal wind resistance or high fire rating. When roofing your home, there are some warranties to consider. The warranty from the manufacturer covers roofing material defects. A warranty that is separate may be issued by an esteemed roofing contractor to manage any arising problems from less-than-stellar installation. You want to be sure the product comes from a first-rate manufacturer with the reputation and finances to stand behind the roofing product. Naturally, this can apply to the roofing contractor also, since an unlicensed roofer may hit the bricks long before the expiration of the guarantee. At USA Roof Masters, we use Owens Corning TruDefinition Duration Shingles for residential jobs. The warranty should be carefully read. You want to see what is excluded and covered. If you were to sell your house, some warranties aren’t transferable, but with our Owens Corning systems, you get a lifetime guarantee (50-years) with a one-time transferable warranty if you sell your house. 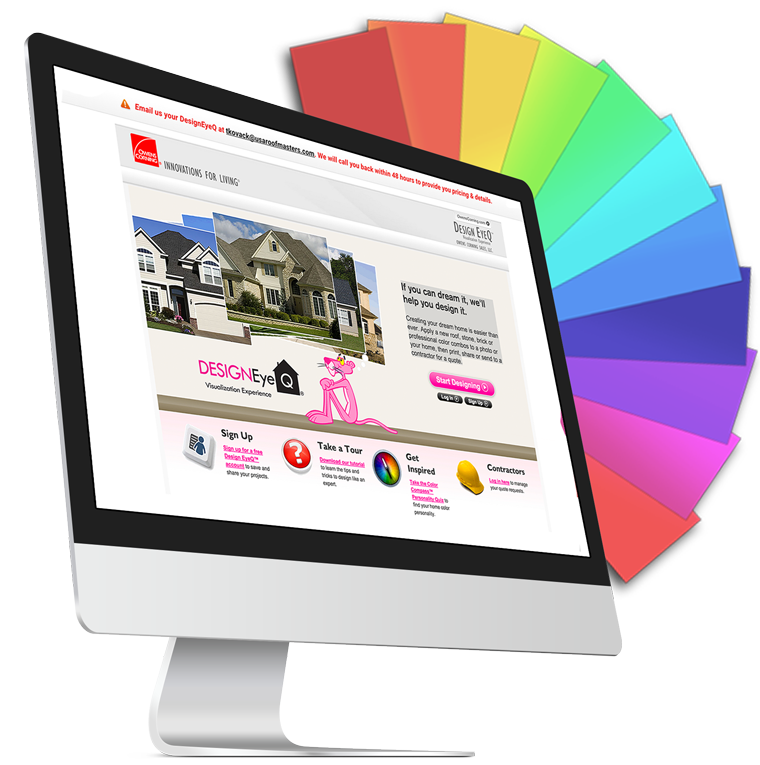 There are other warranties limited to material costs or prorated over the duration. Thus, your roof is the primary defense of the home when it pertains to protecting it from weather elements. This is why you want to ensure everything is done properly, when it comes to choosing the right roofing system for your house. 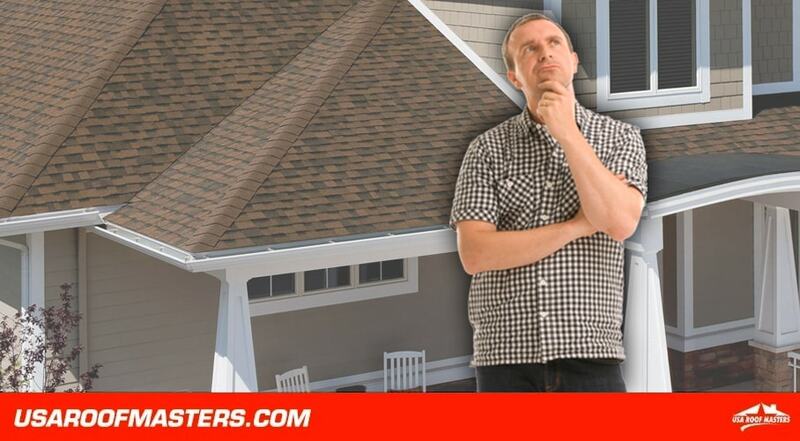 If you are trying choose the best roofing system, contact USA Roof Masters for a consultation. Our expert advise and easy-to-understand presentation will make it an enjoyable process, we promise!